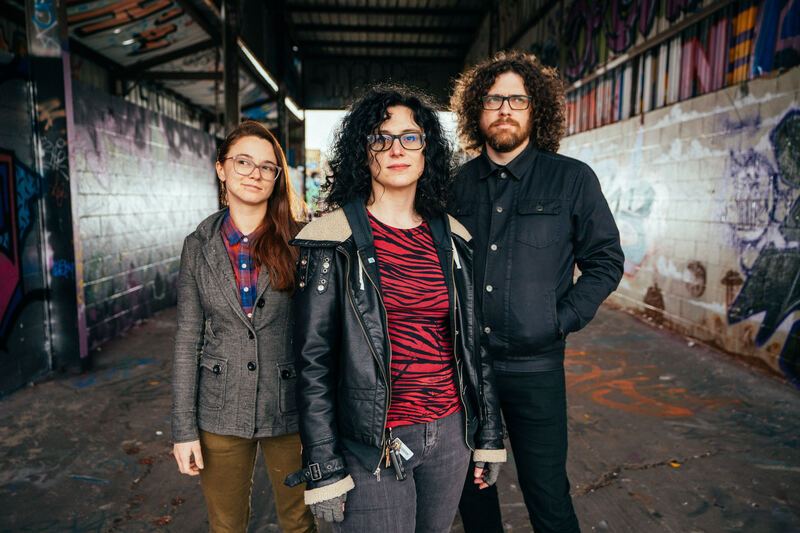 Seriously our last show of the year. 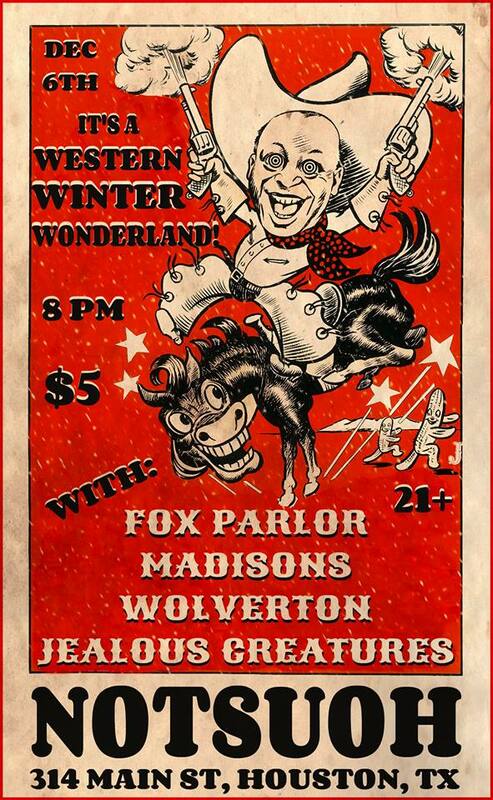 This entry was posted in Shows and tagged Fox Parlor, Josh makes a flyer, Madisons, Notsuoh's, Western Winter Wonderland, Wolverton, Zero Gravity Posters. Bookmark the permalink.